I created this Live on my Periscope channel. 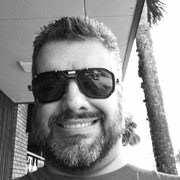 So, you can watch & follow along to create your own. I used a rectangle chalkboard tag. Hot glued a clothespin to the top. Colored this adorable puppy stamp with Zig Real Color Clean Brush markers, then cut it out along with the cute little doggy bowl, using the stamp set "Pawsatively Fabulous"
Then I used a white gel pen to write my message. (You could also use one of the sentiments from the stamp set instead. It was so easy, I made a second one for a little boys birthday! 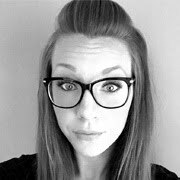 Please give a Big Warm Welcome to our New DT Member Laura Wright! I know you will love her creative inspiration as much as we do! 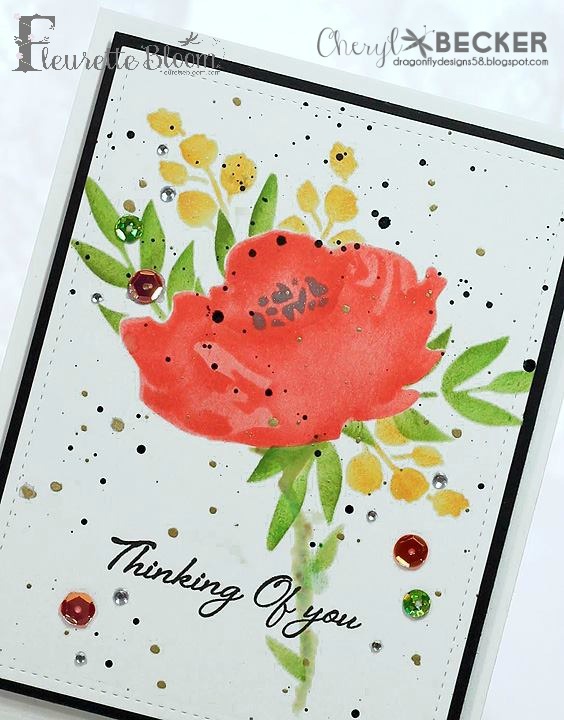 To celebrate we are having a GIVEAWAY on our Facebook Page, pop on over there for your chance to WIN the Stamps & Sequins shown in the photo below. I love this fun card Laura created with these!!! Hey y'all Laura here, and I am Guest Designing For FB Stamps this month! 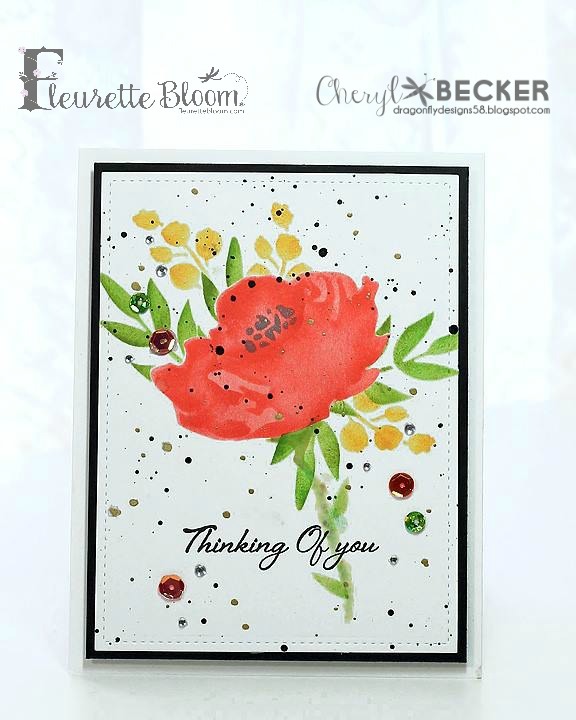 Today I made this cute card using the Thank You stamp set and the Poppies stamp set. Lets get started! 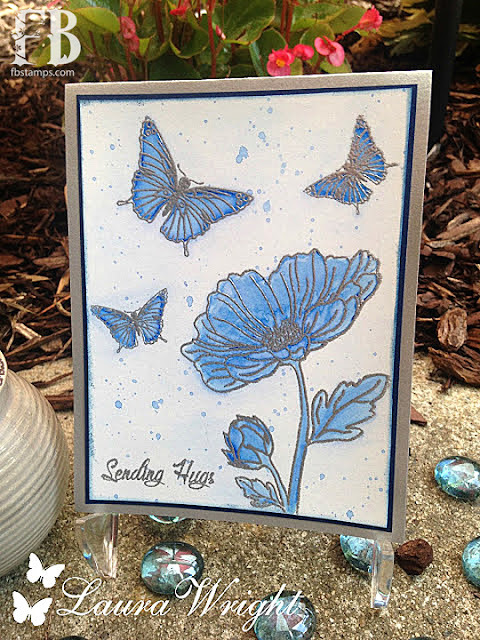 On the white watercolor paper I embossed the flower, butterflies and sentiment using silver embossing powder. I put some peacock blue ink onto a stamp block and watered it down with my watercolor pen then lightly went over the entire area. I then went over the flower and butterflies adding the blue a bit darker and darker around the butterfly edges. I then spattered the blue all around. I lightly inked the edges with nautical blue memento ink. I then glued the layers together to complete this beautiful card. 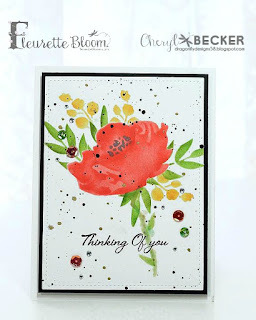 Be sure to head on over to www.fleurettebloom.com and pick up these great stamps! Hope you enjoy this card and happy crafting! 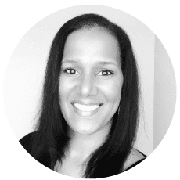 Fleurette here, hope you are enjoying your day! 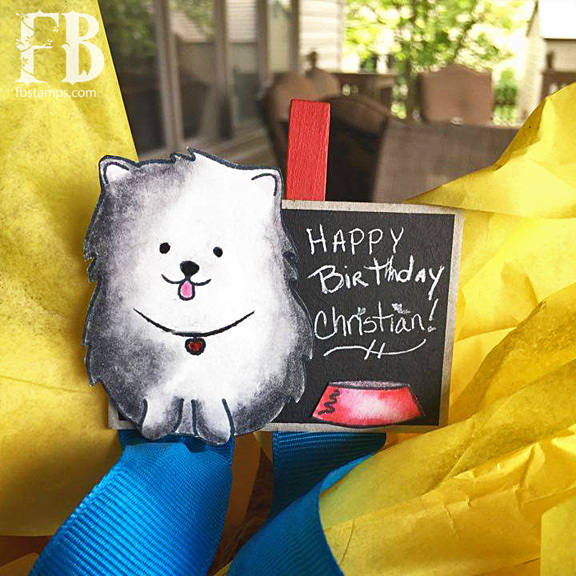 Today I am sharing this fun, cheerful card I created for my best friend. 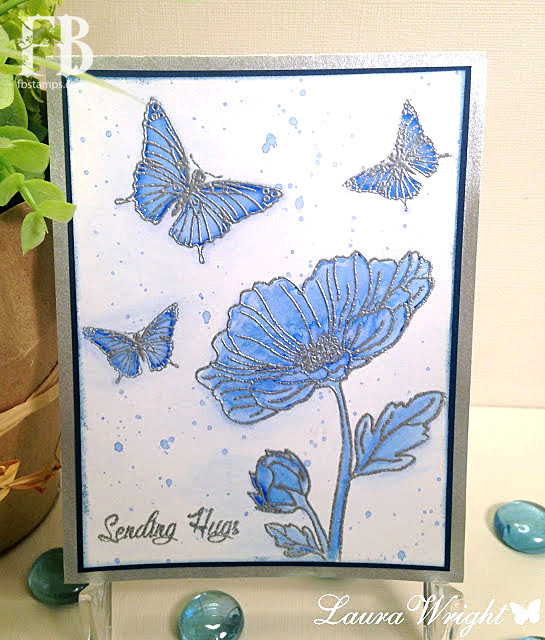 I used our Thank You - Butterfly Clear Stamp Set, our new A2 Heart Card SVG Kit along with our Swan Lake Digital Paper Pack. You can find everything by clicking the links or visiting FBstamps.com. 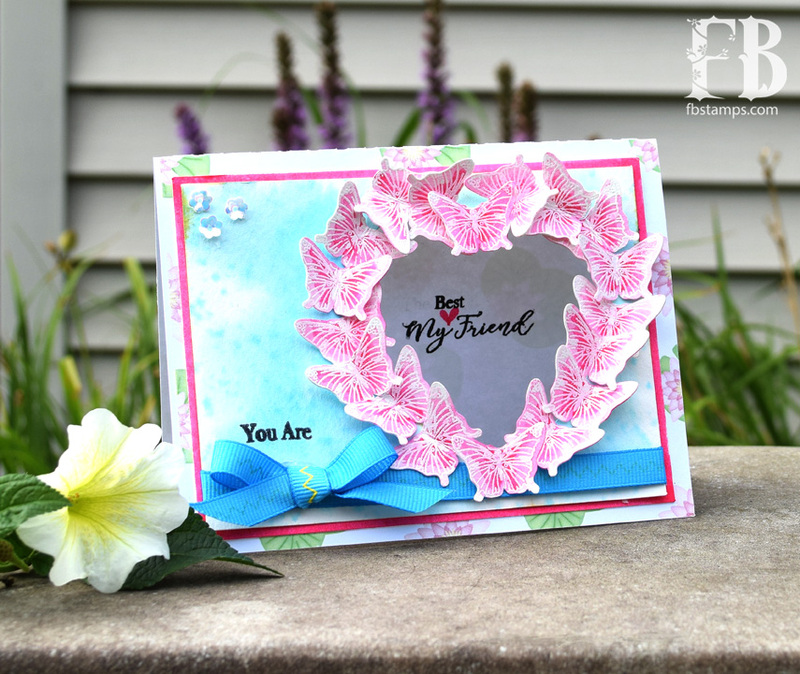 If you would like to see how I created this card step by step, click the video link below. Cheryl here today, with a post using one of the new stencils. 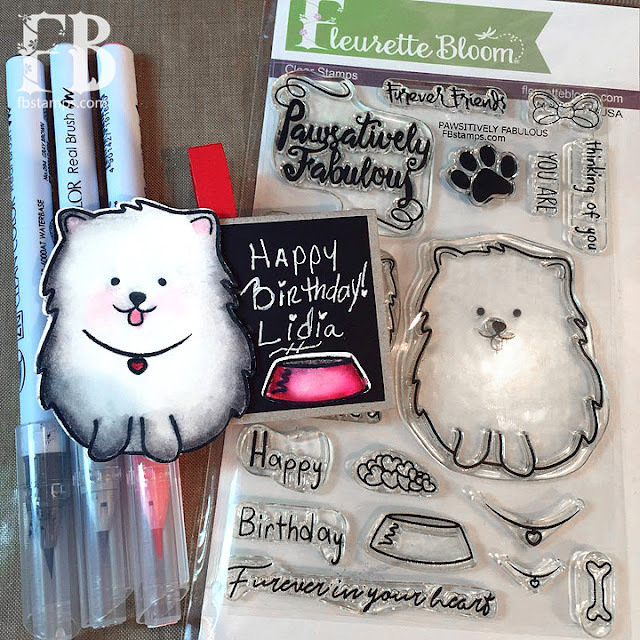 One of the products Fleurette Bloom designs are stencils. They are such a bargain and really versatile. I finally got one out to play. I had Fleurette show me the proper alignment and then it was easy. I don't have an finger daubers and need to get some. But I have some sponge things on sticks, lol. I used Distress Inks and worked my way around the rose. I wish I'd have kept the center a bit lighter but next time I will. Once I had the parts of the rose stenciled, I trace the main piece onto a piece of masking paper and cut it out. I then laid it on the image and began to work on the other elements. I felt it needed a stem, so I got out a fine brush and tried to sketch in a stem, soft and not harsh edges. I then used the stencil for just a couple of leaves. I then began to work on the leaves. With the mask in place, it was pretty easy to not go over. Then I grabbed for the buds and some yellow ink and stenciled those. Lastly, I added the flower center. Once I had the stenciling finished, I mixed up some black and some gold to add spatters to the card front. I stamped the sentiment and added some sequins. I matted with some black cardstock and mounted it to the card base with foam tape. Hope you get a bit of inspiration from this card and get out your supplies and create your own. Hey y'all Laura Here, and I am Guest Designing For FB Stamps this month! Need a quick beautiful card? Simple and easy to make. Lets get started! 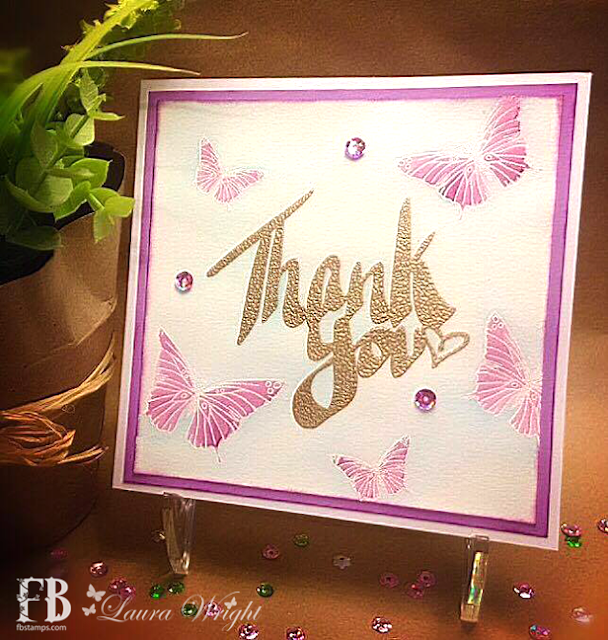 I embossed the Thank you sentiment in gold and then embossed the Butterflies in random spots using white embossing powder. I then went around the whole card using the salty ocean ink and watercolor pen just lightly using a little of the ink. I made it alil darker around the outside edges of the butterflies. I then colored the inside of the butterflies using seedless preserves ink and watercolor pen. After that I glued down a few purple sequins in random spots to match the butterflies. Lightly ink the edges of your watercolor paper using the seedless preserves and glue each layer down and you're done! Simple, easy and pretty!